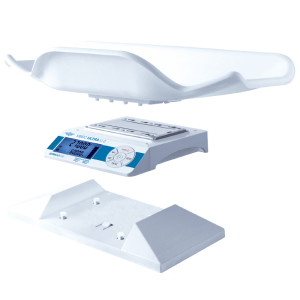 The MBSC Ultra U2 is the world's most versatile digital baby scale! 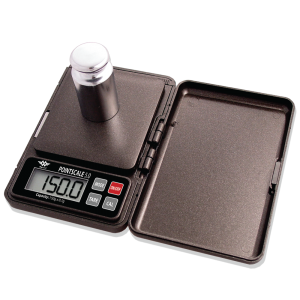 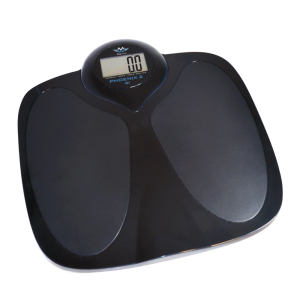 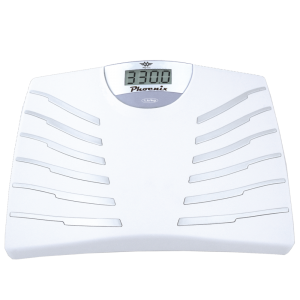 The UltraScale MBSC is the worlds most versatile digital baby scale! It includes a state-of-the-art detachable display that provides your babies weight in both pounds and kilograms, simultaneously. 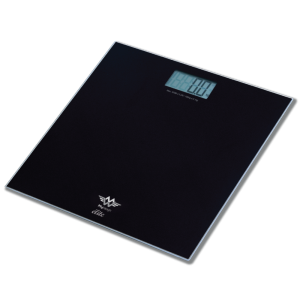 The UltraScale MBSC Ultra U2 also features Weighmeter Technology, computer connectivity, Tare, Auto-Off, and quick-change convertibility. 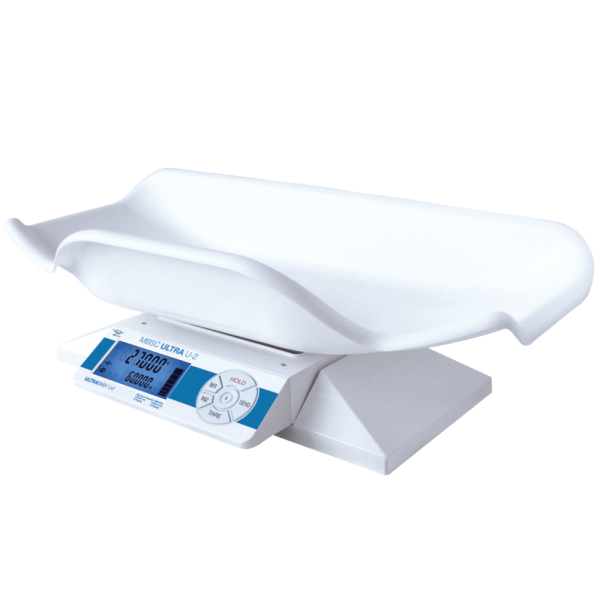 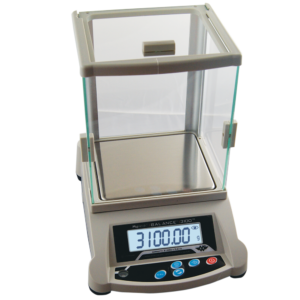 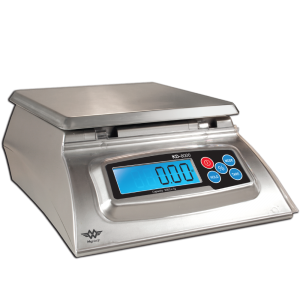 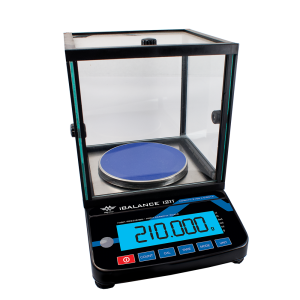 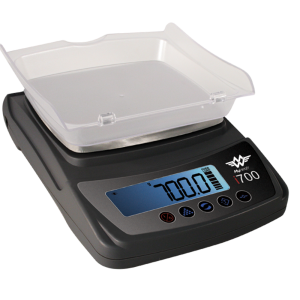 Included with the UltraScale MBSC Baby Scale is a clip-on easy clean baby tray, stable clip-on base, clip-on rectangular base, and MyWeighs exclusive 30-Year Lifetime Warranty. So when your baby grows up, you can still use this scale as a home office or shipping scale!